Taking a trip? 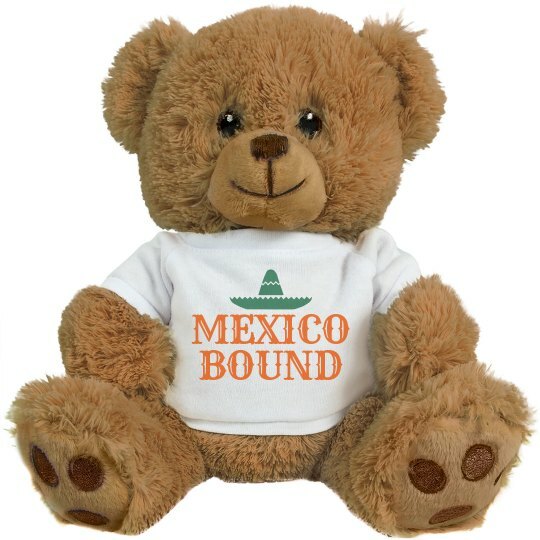 Customize this bear to read any location! Great for newlyweds on their honeymoon!